Learning CPR today! Loving it! Just realised I never actually finished writing this. Yes I am one of those morons who starts writing a text and forgets to send it! Anyways I did spend the day learning CPR as I am disgusted with myself at not doing it before now. 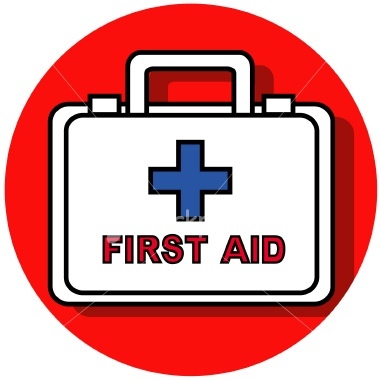 During the course I was surprised to learn from a friend who grew up in Ireland and another from Canada that they had actually learnt First Aid initially as part of their curriculum at school. Why do we not teach it here? I think especially as London has been taken over by money making speed humps (I will leave that gripe for another day) it is imperative we have as many first aiders walking the streets as possible! Working on film sets daily, where there are so many people, so many different pieces of equipment, I thought it would be a good idea to be prepared for as many eventualities as possible. I admit I don’t quite know how I will react in the case of an emergency but I hope to step up to the challenge and be of use to someone in need.